A gentle piano accompaniment with oboe accompanies this concert work for 2-part and 3-part mixed voices. Sara Teasdale's text of a cloud "in the heaven's height, the stars are lit for my delight" is a delightful metaphor for children to sing and explore both textually and musically. 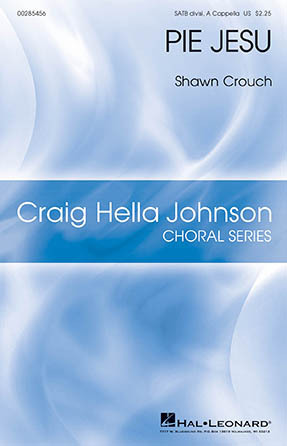 Johnson's setting uses a lovely melody with simple harmonies and slight divisi for young singers.